Articles With Keyword "Featured Member"
Join us for the Chamber's "Awards of Excellence" luncheon! This Wednesday, February 10, 11:30 am. 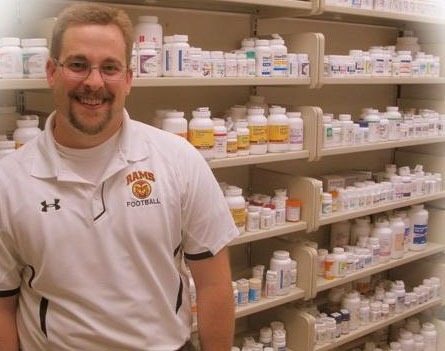 We are very pleased to present our Featured Member for May, Hospital Pharmacy, with two convenient locations - 1 South Main Street and their west location at 1333 W. 5th Street (Medical Arts Complex). 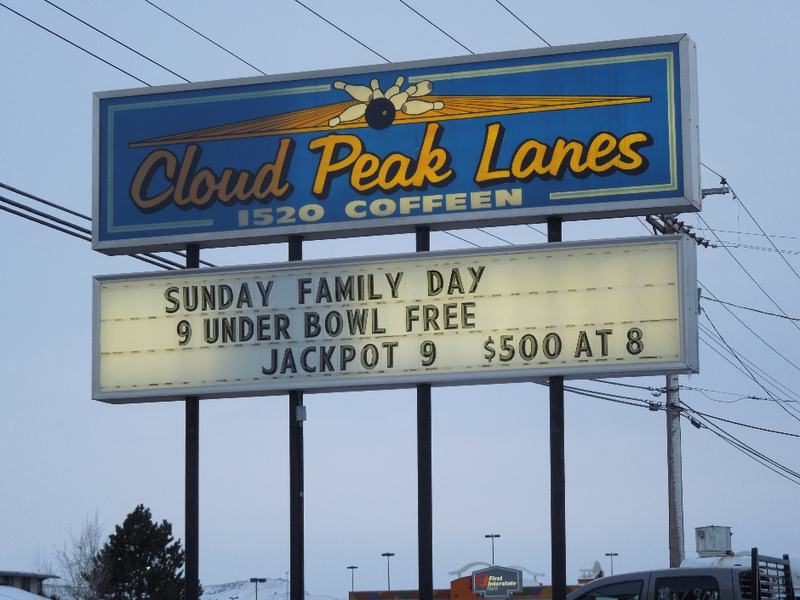 Our Featured Member for February is Cloud Peak Lanes, a busy recreation center in our community that has been a part of the Chamber for over 24 years ... and a part of the community even longer. For the past several weeks, we've focused our Featured Member articles on each of the 2012 Chamber Business Award winners. 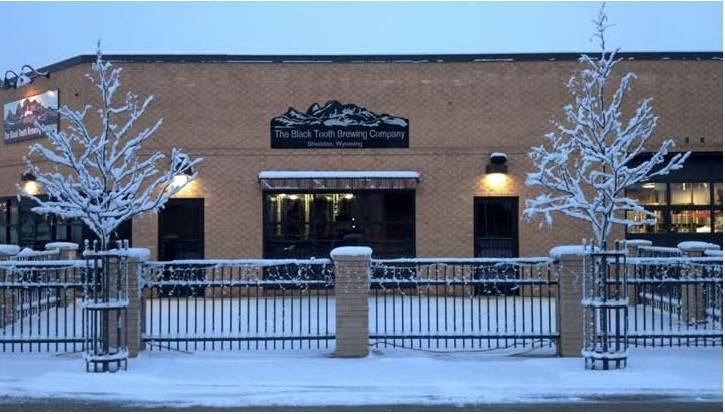 Today we conclude with our 2012 Business of the Year, Black Tooth Brewing Company. 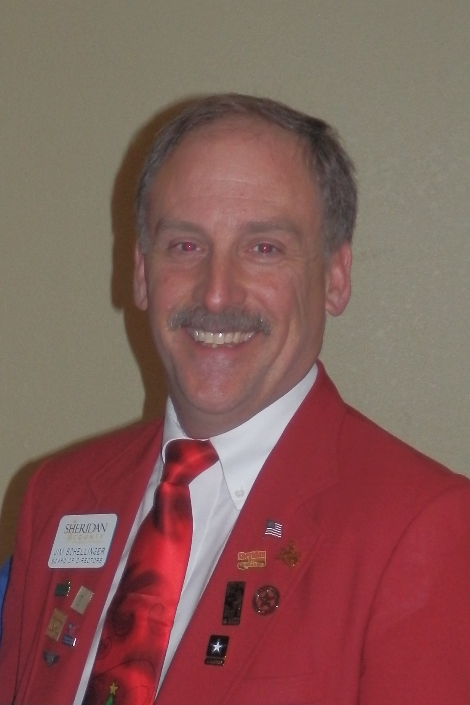 Today our spotlight is on Jim Schellinger (of Sheridan Media), who won the "2012 Spirit of Sheridan" award. This award category honors a Chamber member business or person who volunteers countless hours for the betterment of the Chamber and the community. Today we feature McDonald's, who was presented the 2012 "Strength of Sheridan" award, honoring a Chamber business that has been in business and supporting the Chamber and the community for 20+ years. 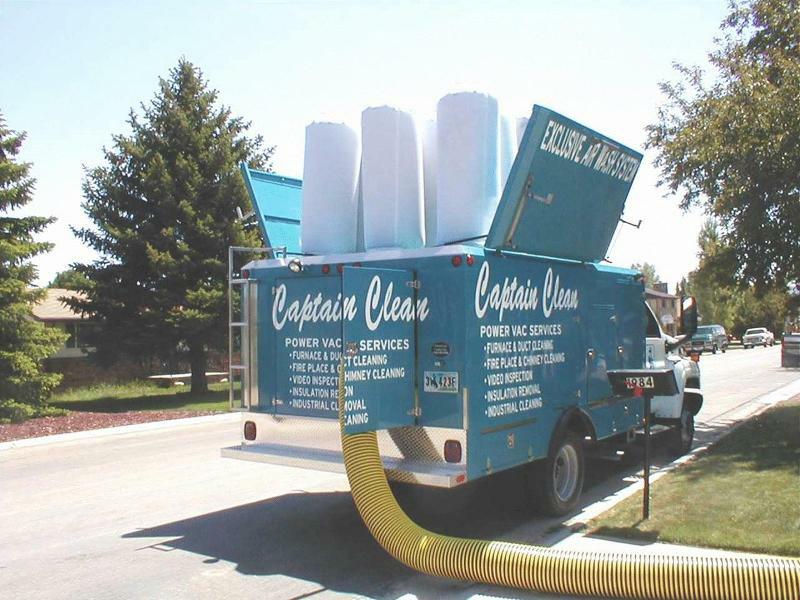 Our Featured Member for the month of December is Captain Clean - a Chamber member for over 38 years (wow!). And Captain Clean's cleaning services may be just what you need, particularly at this time of year. Our Featured Member for November is Best Western Sheridan Center, the only hotel in our historic downtown. And this month they are celebrating their 50th anniversary! JCPenney Company, one of the oldest continuing businesses in Sheridan and a great Chamber member for over 43 years, is our Featured Member for the month of October. Our Featured Member for September is Centennial Collaborative, Inc., providing architecture, engineering and land surveying services for both private and public sector clients all over the western United States.